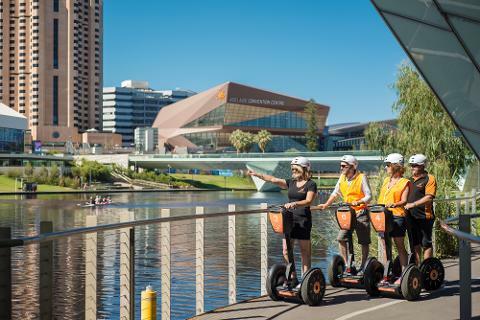 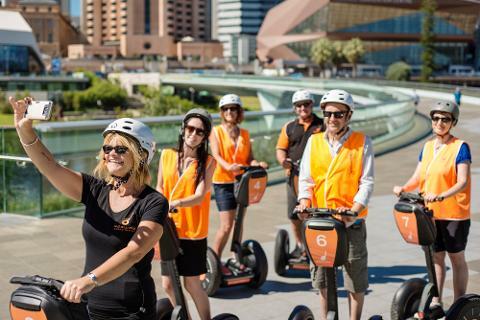 Join the Segway Sensation SA Team and experience all the iconic sights of Adelaide's Riverbank precinct. 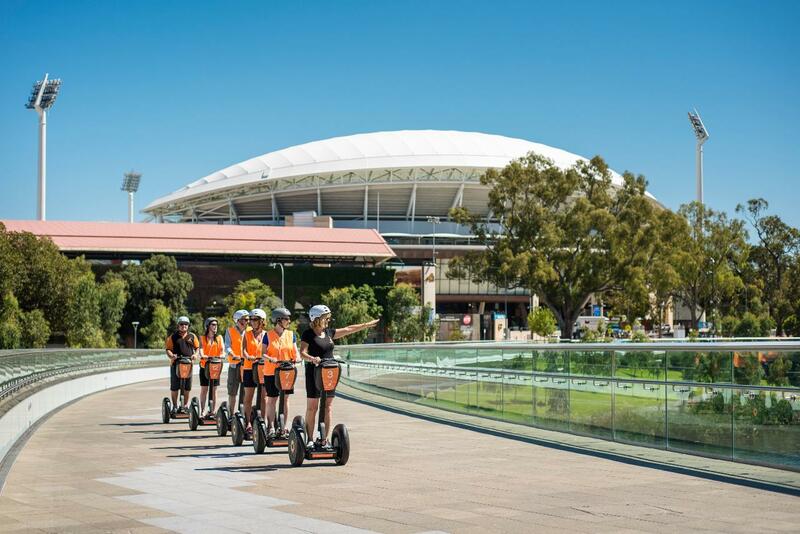 Tours - Thursday, Friday, Saturday, Sunday & including public holidays will operate at 11.00am, 1.00pm and 3.00pm. 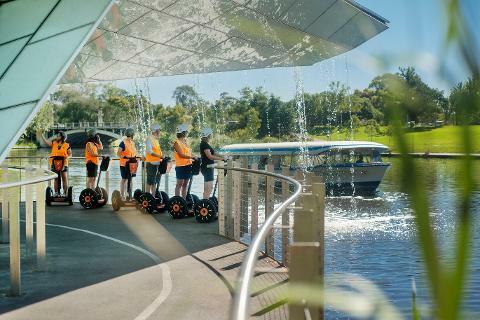 Our experienced guides will provide you with full training, then it’s off to explore the Riverbank on two wheels. 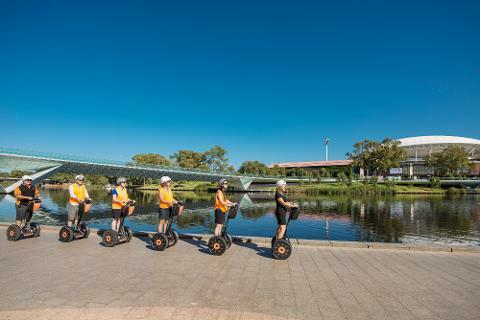 Before you know it you’ll be gliding effortlessly through the grapevines! 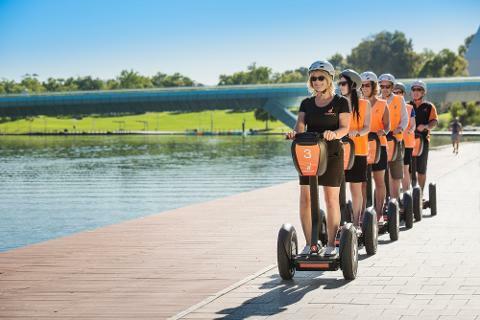 Participants must weigh between 45 and 120KG as recommended by the manufacturer of the Segway PT, Segway Inc.